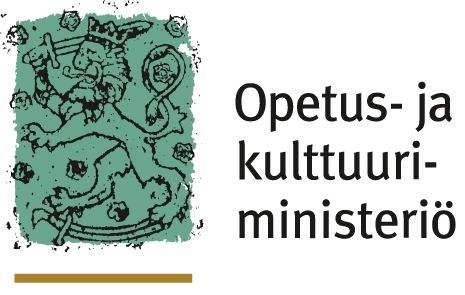 Ensi syyskuussa järjestettävän Medievalism between East and West -konferenssin työpaperien ilmoittautumisaikaa on jatkettu 15.4. asti. Meillä on jo erinomainen kattaus aiheita pelitutkimuksesta medievalismia hyödyntävään terrorismiin, mutta konferenssiin mahtuu vielä puhujia. The imagination of the Middle Ages runs wild on the internet. From popular history to pseudohistorical conspiracy theories, from gaming culture to memes, the medieval inspires the present. The study of medievalism is now a well-established field of study, but scholars rarely venture beyond American and Western European cultural sphere. The conference Medievalism between East and West explores medievalism, pseudo-history and history politics in Northern Europe and Russia. The conference has an emphasis on Finland and Russia but welcomes papers treating its themes in all geographical areas. Although a small Nordic nation, Finland is an illuminating case of contemporary medievalism: the Middle Ages is not a part of main-stream history politics, but in recent years internet subcultures have developed blooming, mostly nationalistic discussions that challenge scholarly interpretations of history with visions of mighty early medieval kingdoms. Since 2015, the anti-immigrant movement in Finland created a particular case of medievalism as some street patrols banded under the organisation “Soldiers of Odin”. In terms of medievalism, Finland stands in the border of East and West, sharing much of its medieval history with its Slavic neighbours. Finnish popular culture and consequently most of the medievalist influences, however, are predominantly Western. In Russia, the medieval past is much more prominent in official history politics than in most Western European countries. Both the Russian state and the Orthodox Church in Russia look back to their more than one thousand years of history – both real and imagined. Alongside the established historical understanding, also Russian internet discussions feature pseudo-historical imaginations of a forgotten era of a glorious Slavic empire. 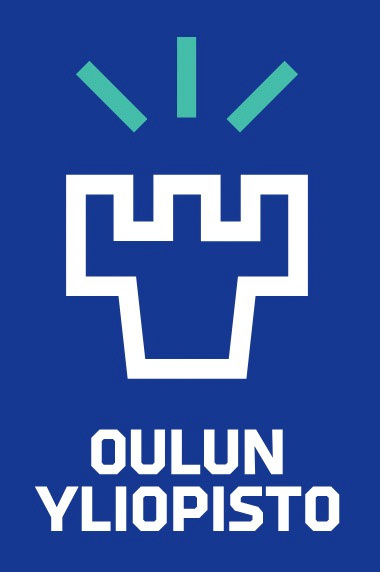 The conference is organised by the research project The Ancient Finnish Kings: a computational study of pseudohistory, medievalism and history politics in contemporary Finland and Russia (funded by the Emil Aaltonen Foundation), in co-operation with Turku Institute for Advanced Studies.